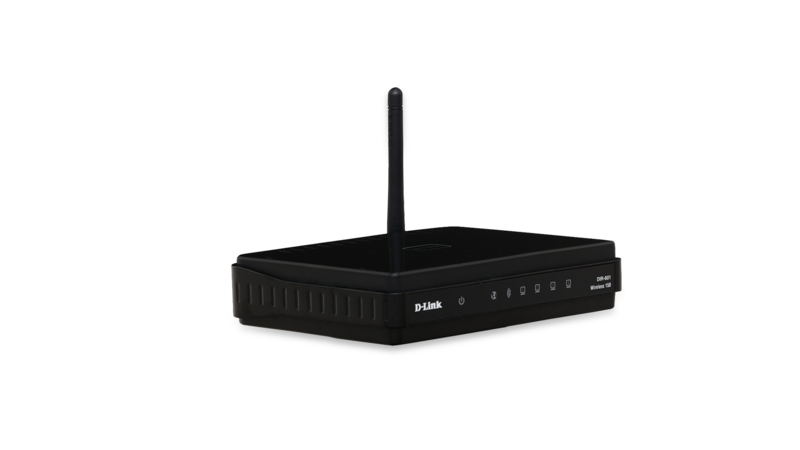 The D-Link DIR-600 Wireless N 150 Home Router allows you to share your broadband Internet connection between multiple computers in your house. Once connected, you can create your own personal wireless home network to share documents, music, and photos. Wireless G technologies and is ideal for email, web browsing and file sharing in the home. 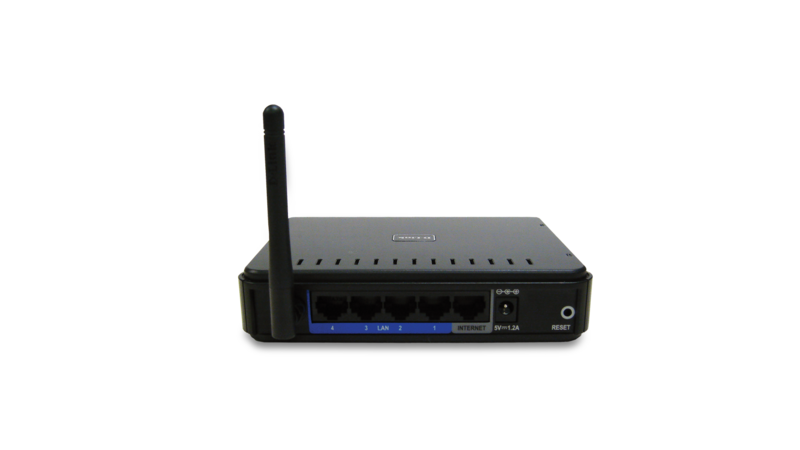 It also comes with a 4-port 10/100Base-TX Ethernet switch to connect multiple wired devices such as computers, media players and game consoles. 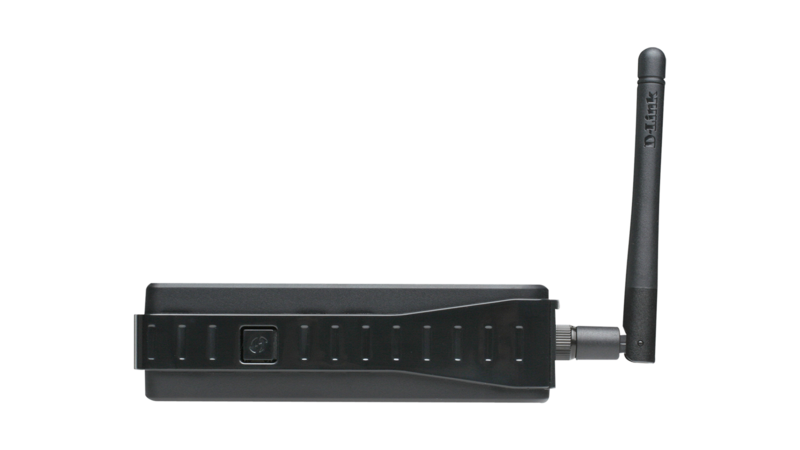 The DIR-600 supports the latest wireless security features to help prevent unauthorised access, be it from over the wireless network or from the Internet. Support for WEP, WPA and WPA2 standards ensure that the best possible encryption may be used while the dual active firewalls (SPI and NAT) prevent potential attacks from across the Internet. Strong parental controls are included, that allow blocking or allowing of specific web sites completely or at certain times of the day. The DIR-600 includes a Quality of Service (QoS) option. When enabled, the router improves your online experience, by ensuring that interactive traffic such as gaming, audio and video is prioritised over less time-sensitive traffic such as e-mail or file transfers. 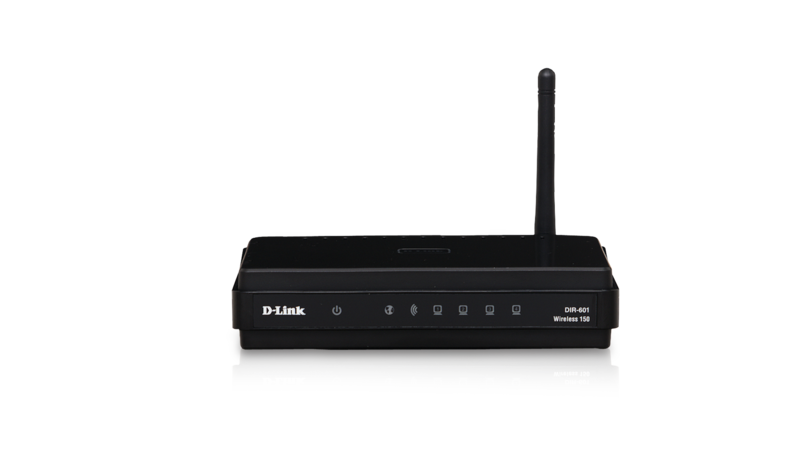 The D-Link Click’n Connect (DCC) wizard allows anybody without any prior technical knowledge to install the router and connect to the Internet within minutes, just by running the product CD2. In just a few simple steps, the user is taken through establishing physical connections (power and cabling), configuring wireless network settings, security and connecting to their ISP. 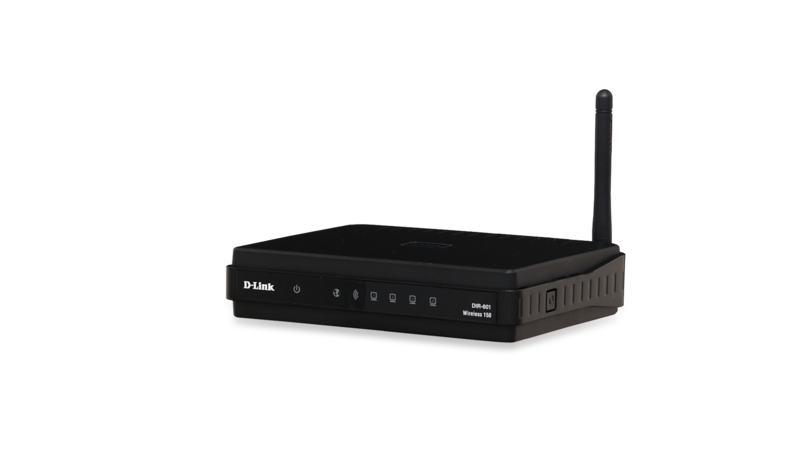 Wireless security is enabled by simply pushing the button on the side of the router. 1Actual data throughput may vary. Network conditions and environmental factors, including volume of network traffic, building materials and construction, and network overhead may lower actual data throughput rate and adversely affect the range.